Welcome to 2020 Washington #102! 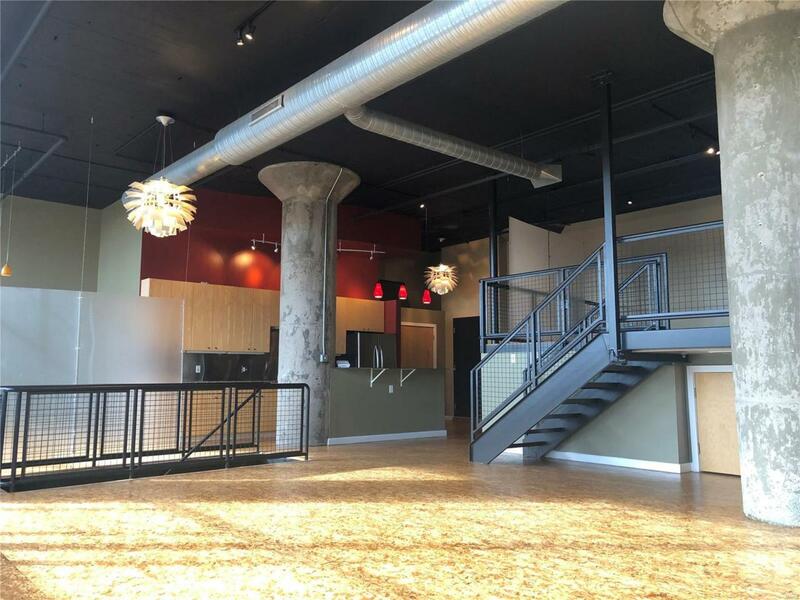 This stunning mezzanine unit in the amazing building that once housed the Sporting News, is a must-see for any loft buyers who love the combination of industrial finishes coupled with historic details. This unique loft with two entries (one directly from the street), a PRIVATE 1-CAR GARAGE also has another parking spot in the garage. A wall of windows with a sweeping view dominates the entire south side of the living space. The custom kitchen has a breakfast bar, granite counter tops, stainless steel backsplash, and is perfect for entertaining family & friends. Both the master bedroom and bath are on a raised mezzanine with an enormous amount of storage below. 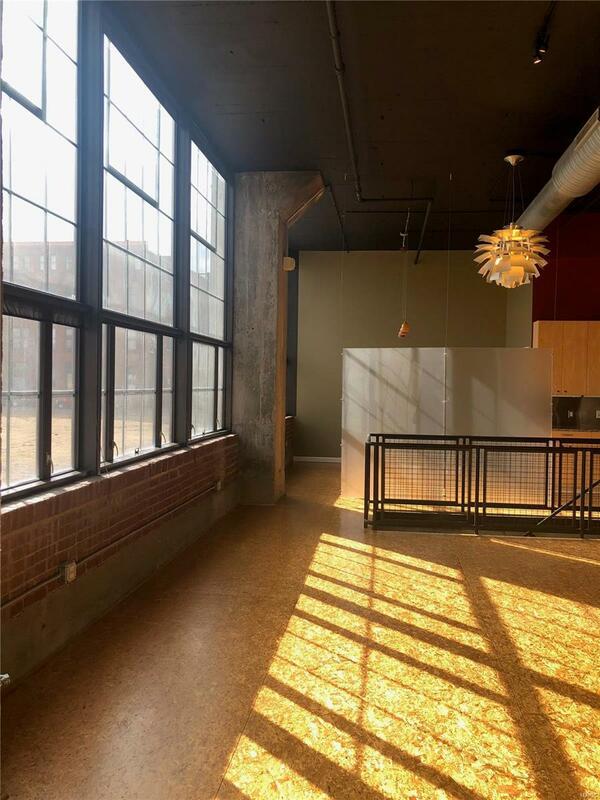 The flexible floor plan is adaptable to your creative needs.Be sure to see the large community rooftop deck and enjoy the unobstructed views of downtown. 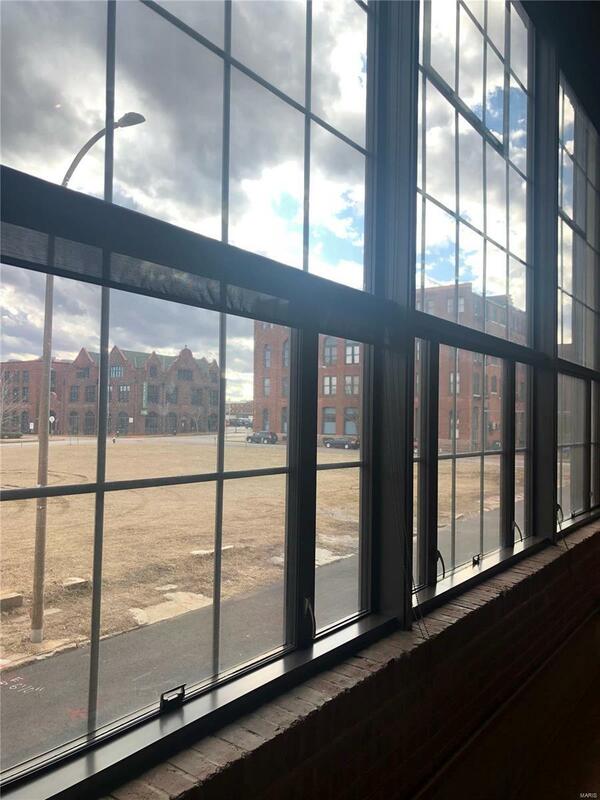 You are just a short walk from a wide array of dining, shopping and entertainment options such as the new STL Aquarium and Union Station. Listing provided courtesy of Equity Missouri Confluence. Listing information © 2019 Mid America Regional Information Systems, Inc.